Incubation refers to the process by which certain oviparous (egg-laying) animals hatch their eggs, and to the development of the embryo within the egg. The most vital factor of incubation is the constant temperature required for its development over a specific period. The act of sitting on eggs to incubate them is called brooding. It is body heat from the brooding parent that provides the constant temperature. In the species that incubate, the work is divided differently between the sexes. 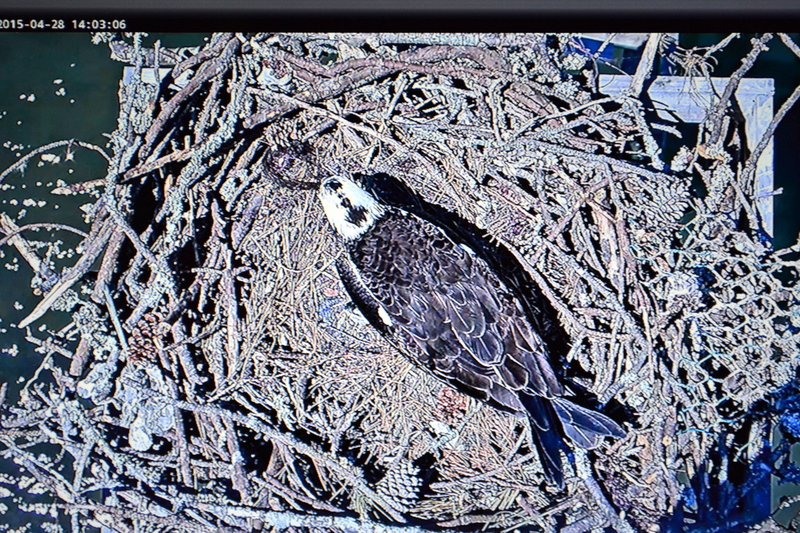 The incubation period for the osprey egg averages 38 – 39 days. Some Avian species begin incubation with the first egg, causing the young to hatch at different times. Some start to incubate after the last egg of the clutch, causing the young to hatch simultaneously. We osprey start incubating our 1st egg immediately.